As a Senior Digital Marketer you are mainly responsible for the development of our online marketing capabilities (with a strong emphasis on ABM) across key markets and segment including optimization of existing channels and development of new ones. Develop, implement and periodically update the digital marketing strategy for NN IP including methodologies, technology requirements and vendor oversight in close collaboration with other teams, for example sales teams, vendor management, IT and operations, media relations etc. You will be part of the Digital Marketing team. You will support the global marketing teams by leading our development in B2B digital marketing methodologies. To do so, you have deep expertise in SEO, SEA, ABM, social and email marketing methodologies, campaign design, implementation and analytics. You are an adaptable self-starter, proactive, hands-on and have a strong client focus. 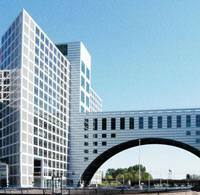 We are a small flexible team advising the business in a very dynamic international environment. As such, you will have the opportunity to make an impact from day one. You will work in a multicultural and professional team, stimulating you to get the best and accelerate your career development. Furthermore, you will have exposure to an international environment, as you will work closely with our offices located outside of the Netherlands. This position has been plotted into scale 10 and is part of the job family Marketing & Customer Journey 2. 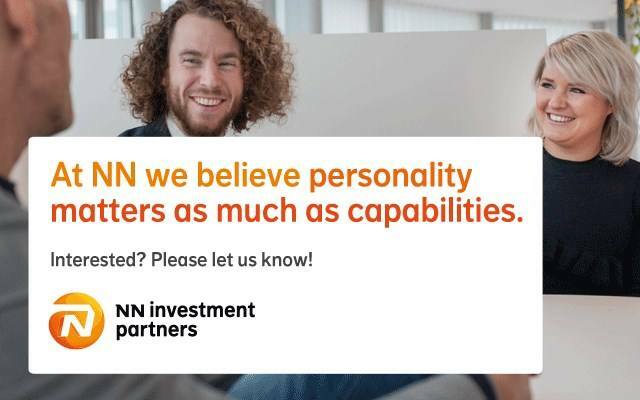 Please send your application for Senior Digital Marketer at NN Investment Partners in The Hague including your CV via our website. Any questions about the application process? Please call Femke Zeeman via 0031 6 51 50 97 66.